Gmail doesn’t have a mail merge feature by default. 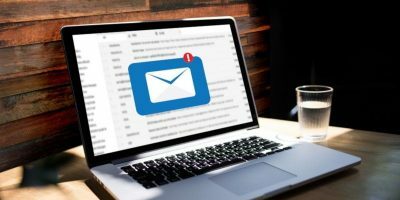 This article explains how to easily create and send a mail merge in Gmail, using Google Docs and an addon. Microsoft Excel can be a tough one to navigate. 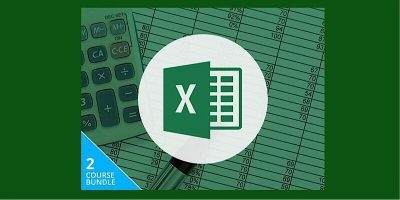 Luckily, the Microsoft Excel Specialist Certification Bundle can help you whether you’re a novice or a pro. 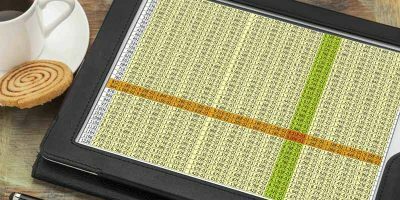 If you can run text editors running from the command line, what about a spreadsheet? This command line spreadsheet app “sc” is the one for you. We mentioned how you can use FengOffice to create your own Google Drive. In this article, we will show you how to extend FengOffice to include email handling and doing some simple spreadsheet work.